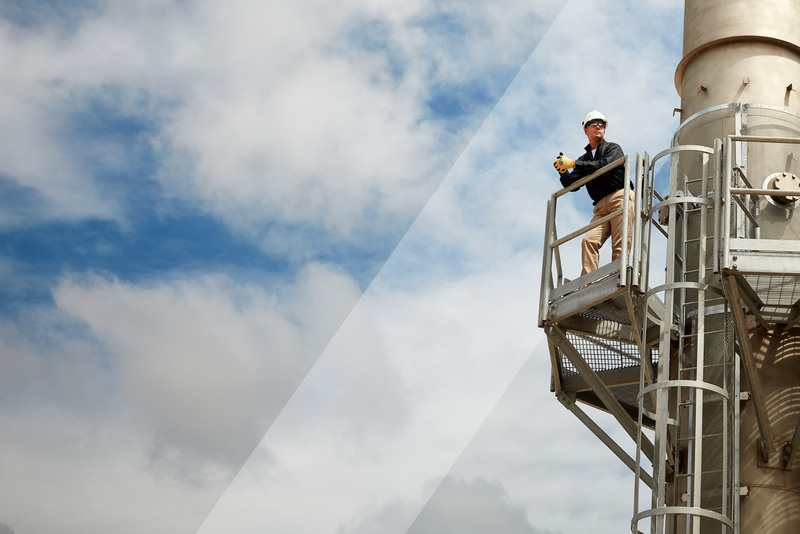 Nomex Comfort is the latest innovation in protection for the oil & gas, petrochemical and general manufacturing industries. 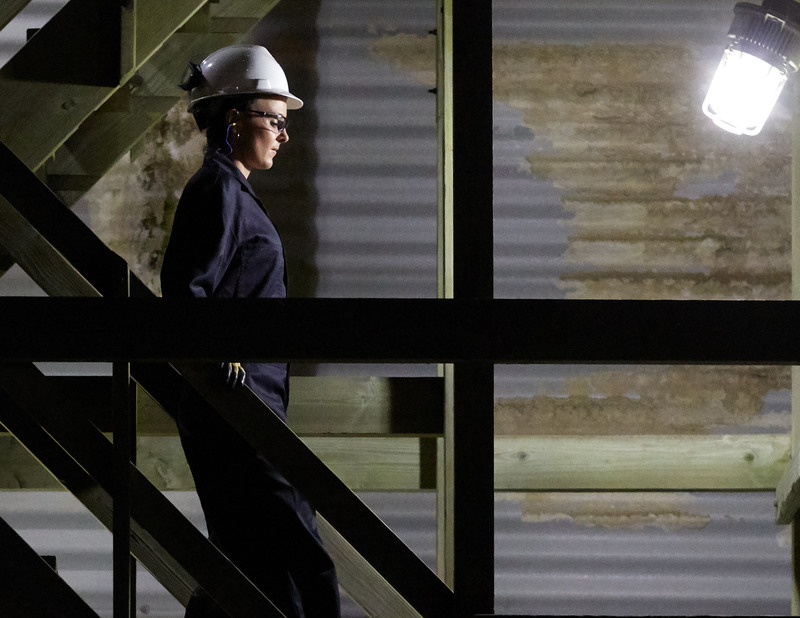 When it comes to serious workplace hazards such as intense heat and flames, Nomex Comfort provides enhanced inherent heat and flame protection in a lightweight, breathable, quick-drying fabric, thanks to its unique fabric technology. 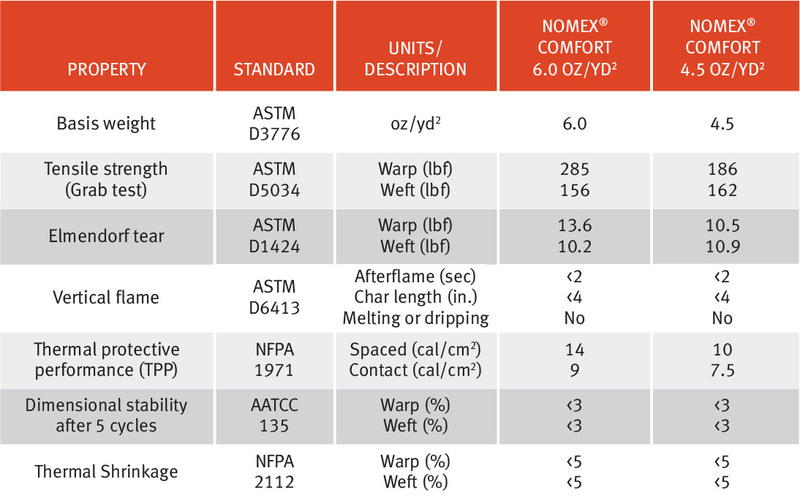 Nomex Comfort is designed to increase mobility without sacrificing protection. 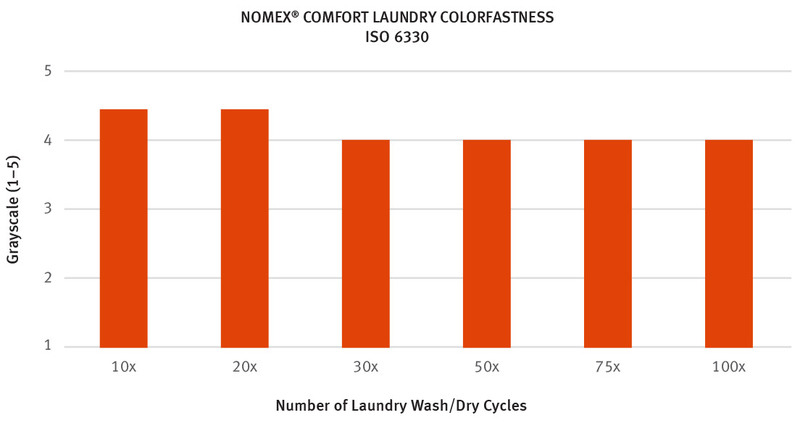 Whether washing garments residentially or commercially, the inherent protection provided by Nomex Comfort cannot be washed or worn away. Nomex Comfort shows excellent color and shape retention after laundering using standard Nomex washing procedures and conditions. Wash all garments frequently to ensure that no grease, oil, soil or other flammable contaminants are present when the garment is worn. Always follow all warning, use and care instructions included in the garment manufacturer’s label.